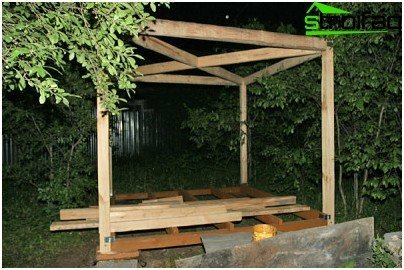 Pergolas are considered to be among the mostpopular types of garden buildings. 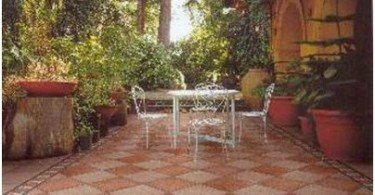 After all, these elements of landscape design combines two qualities: beauty and functionality. To plot decorations can be purchased ready-made design or else make an original design element independently. 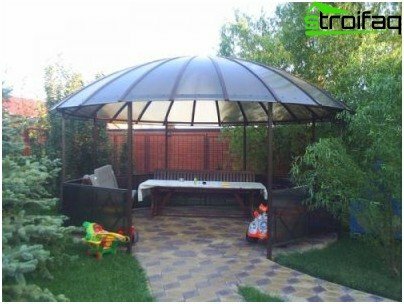 The best option of building a durable, strong and also visually weightless architectural structure, which will become a favorite place for hanging out all family members, is the construction of the gazebo made of polycarbonate with their own hands. 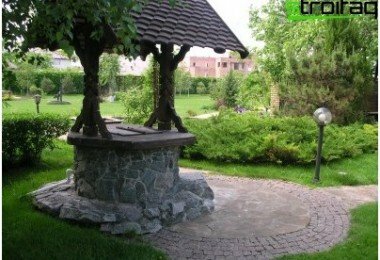 The basis for the production of gazebos can acta variety of materials: wood, metal, brick ... 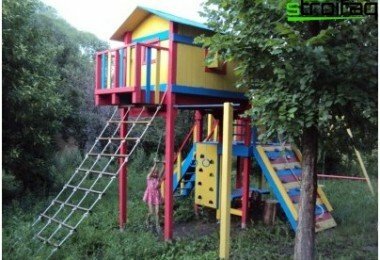 Yet everything for comfortable openwork houses in the garden, the most popular polycarbonate. The extraordinary lightness. Polycarbonate 6 times lighter than an acrylic resin and 16 times lighter than glass. Under the arrangement of lightweight translucent canopies do not need to build expensive heavy support with high load capacity. The high degree of impact resistance. Polycarbonate panel 8 times stronger than acrylic sheets, and almost 200 times stronger than glass. 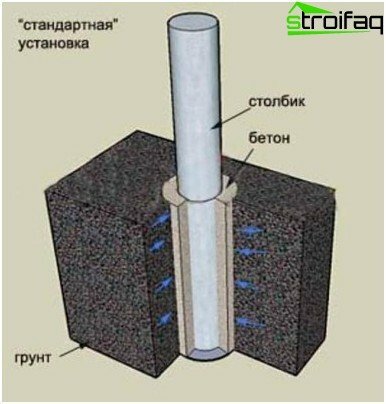 The special structure of the material prevents the formation of holes and chipping upon impact. Excellent performance. Polycarbonate is ideal for the arrangement of the roof, not only garden arbors, but any light crossing structures, because it can be up to 85% opacity, providing excellent light transmission. 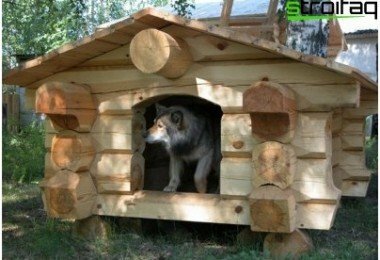 He is able to easily withstand wind and snow loads. 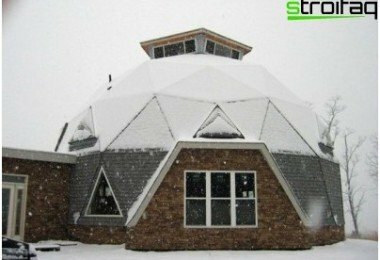 Polycarbonate has excellent noise and thermal insulation characteristics. In a roofing material is not affected even temperature fluctuations between -40 and +120 degrees. Ease of handling and installation. 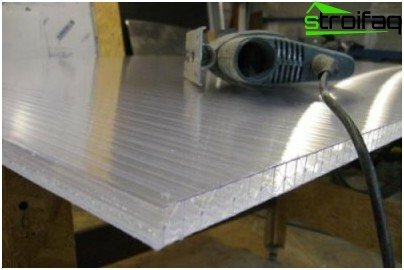 Polycarbonate panels can be bent, giving the desired angle, they quite simply cut and drill. 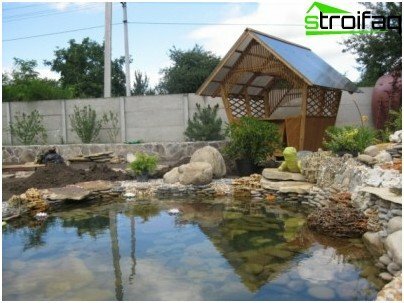 Since the gazebo is an openbuilding, which is located in a pleasant conversation and tranquility, a place under its arrangement chosen not far from home, in a corner of a shady garden, or in the open air in the garden. 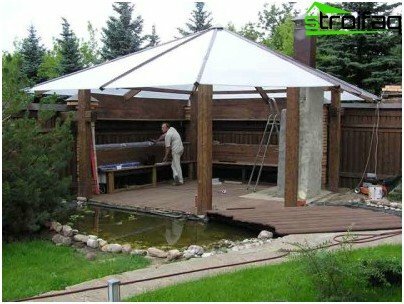 Depending on the size and design solution gazebo placed directly on the ground or as equip them for the construction of the base. For the arrangement of capital structures for the collection of the set table friendly and noisy companies, it is necessary to lay the foundation. Having defined the seat of the constructiondesign should mark territory, to level the site, and then identify places of a bookmark reference frame pillars. On the marked locations using a brace dig pits depth of 50-70 cm. The diameter of the holes should be 2 times larger than the size of themselves pillars. Simultaneously with the installation of the pillars can be carried out and fill the site itself. As lightweight frame membersarbors better to use metal profiles or wooden bars. 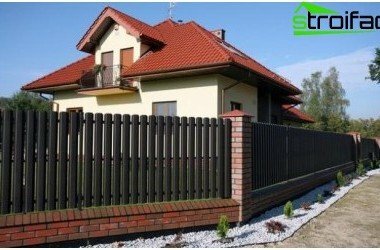 Wanting to create a durable design that can withstand changes in temperature and adverse climatic conditions, as support is better to use metal poles. Regardless of the material manufacturing technologyframe assembly is quite simple, it is based on the principle of collecting designer items. Elements of a metal frame held together by a welded joint, combined with fixing screws and nuts, and wood - screws and nails. One advantage is its polycarbonateversatility. He can act not only as a roofing material in the regeneration of the roof, but serve as a wall covering. Because polycarbonate panels can even use a knife to cut a variety of curly elements. Extremely impressive look arbor with translucent windows, decorated with curly holes. Advance should identify the site of attachment of panels to the frame and drill holes in the marked locations. By supporting pillars polycarbonate panels fastenedby means of screws or the use for this special thermowashers. The main thing - to equip the roof at an angle to ensure water drainage. For insulation of connections of panels and corner joints using patterned attachment cuff sealants based on silicone. To ensure the comfort of a gazebo equippedcomfortable seats with backs and tables. 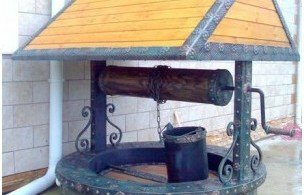 It all depends on the wishes of the owners: some prefer to use portable pieces of furniture, which at any moment can be taken to an open area, while others opt for a fixed stationary elements. 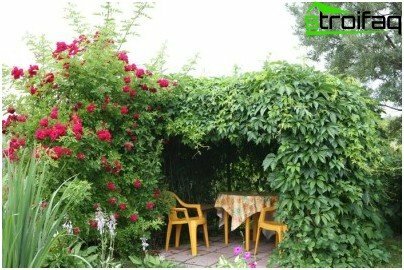 To make the gazebo special appeal of its exterior walls can be decorated with vines. Caring for the construction only is timely cleaned surfaces with a soap solution and wiped with a damp cloth.